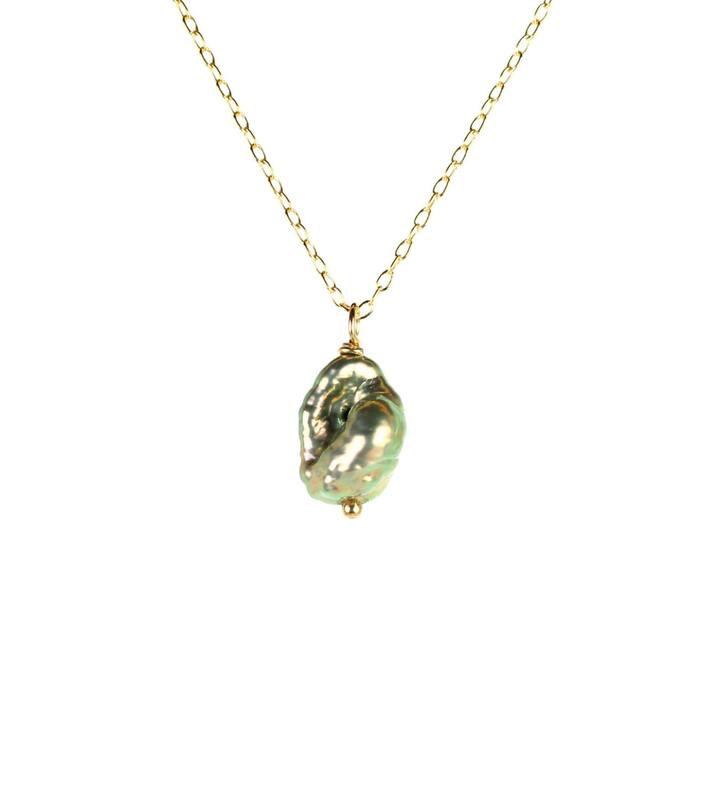 A genuine, one of a kind, freshwater pearl wire wrapped onto a 16 inch 14k gold vermeil chain. 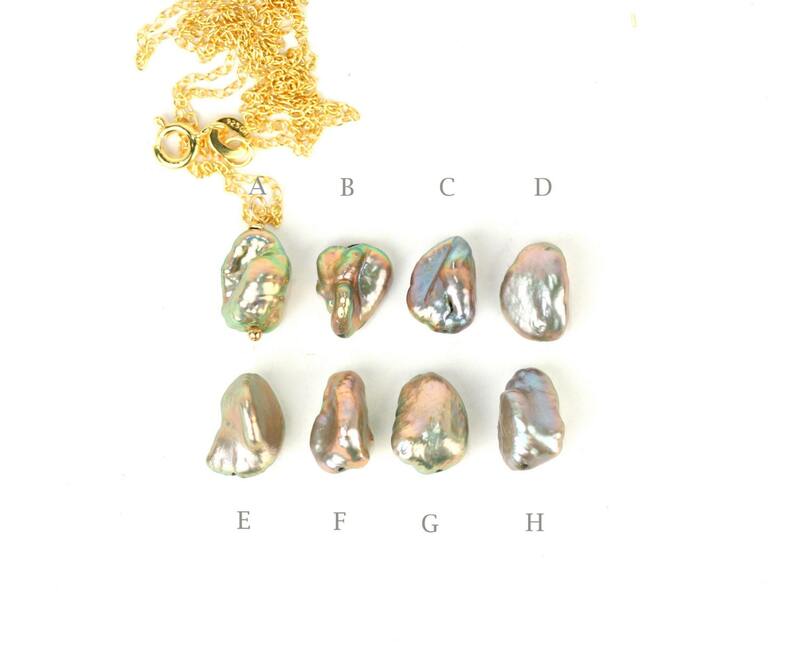 Please choose your favorite pearl as shown in the fourth photo and a different length chain if you prefer. These beauties are also available on sterling silver chain. 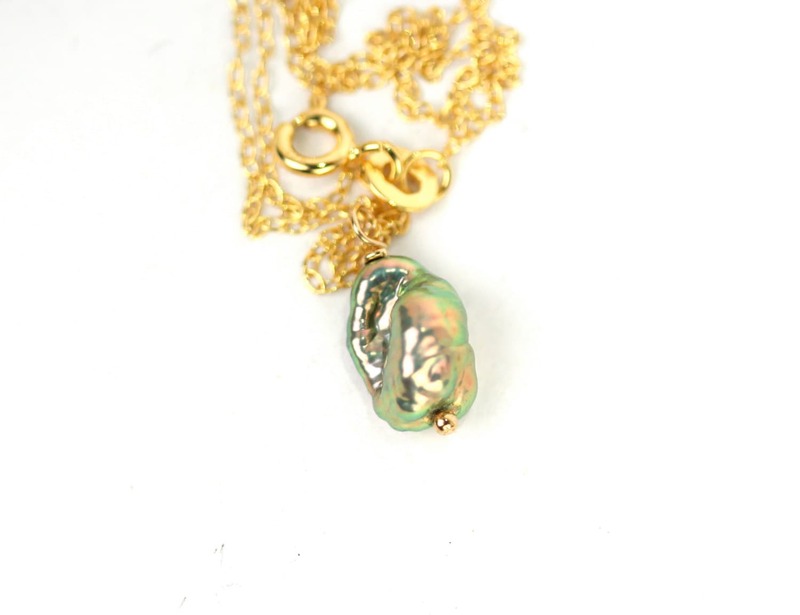 Need a few reasons to love pearls other than for their beauty? Pearl signifies faith, charity and innocence. It enhances personal integrity and helps to provide a focus to ones attention. 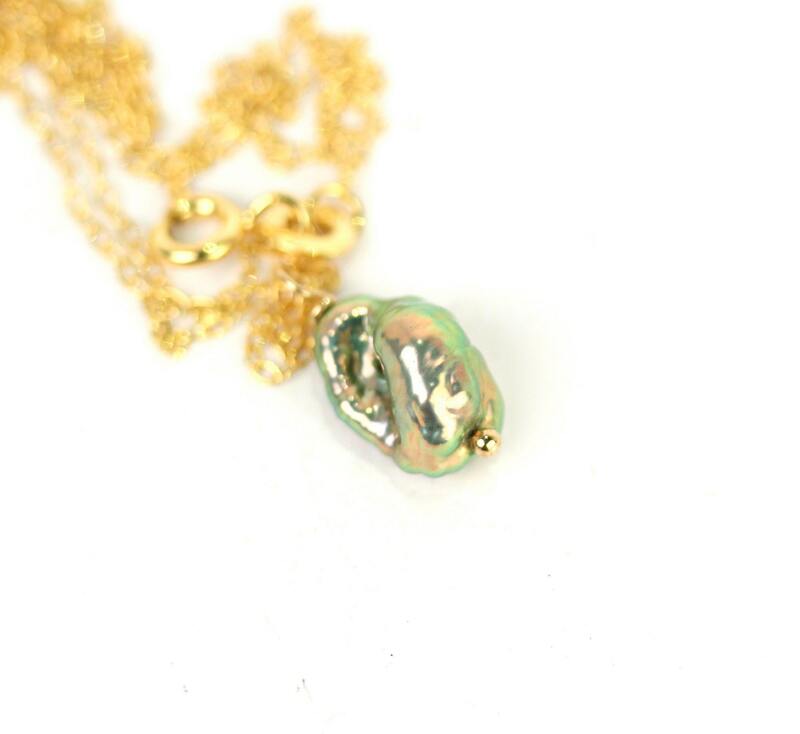 Pearl symbolizes purity and is known as a “stone of sincerity”. It brings truth to situations and loyalty to a “cause”. Inhibits boisterous behavior.